Below you will find this fabulous new listing, along with details and photos. 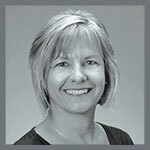 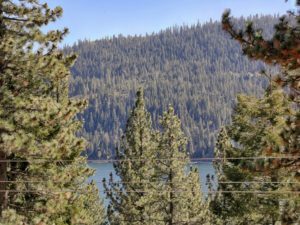 Take a peek and explore the great opportunities that Truckee and Tahoe has to offer. 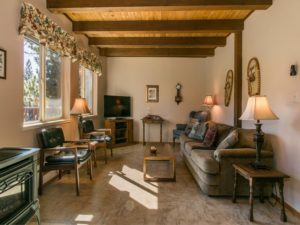 To sign up for my weekly Best Buys newsletter, or if you have any questions at all about this listing, please click here! 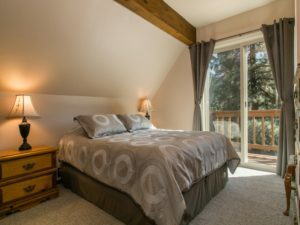 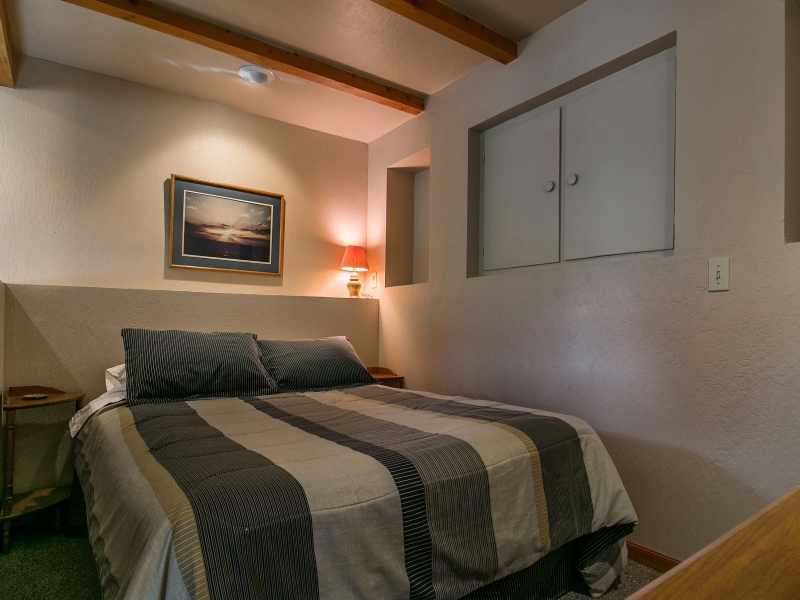 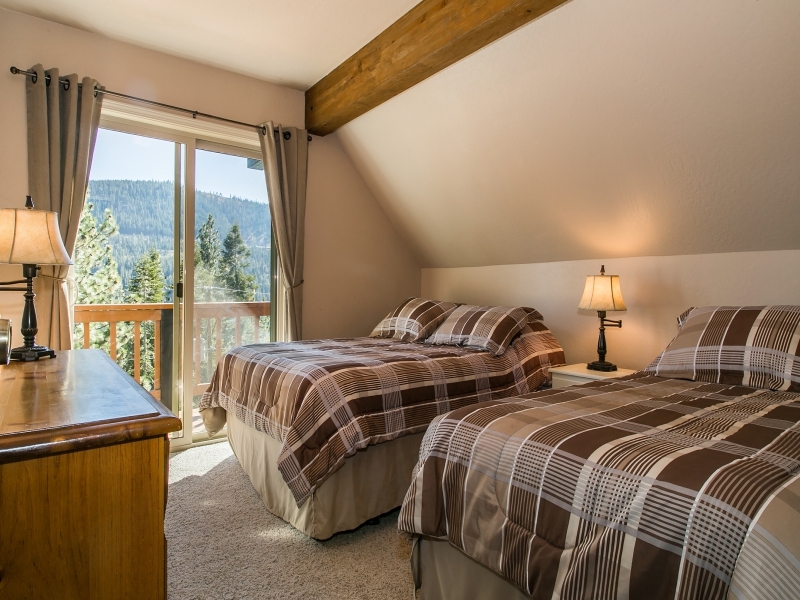 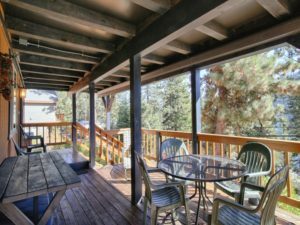 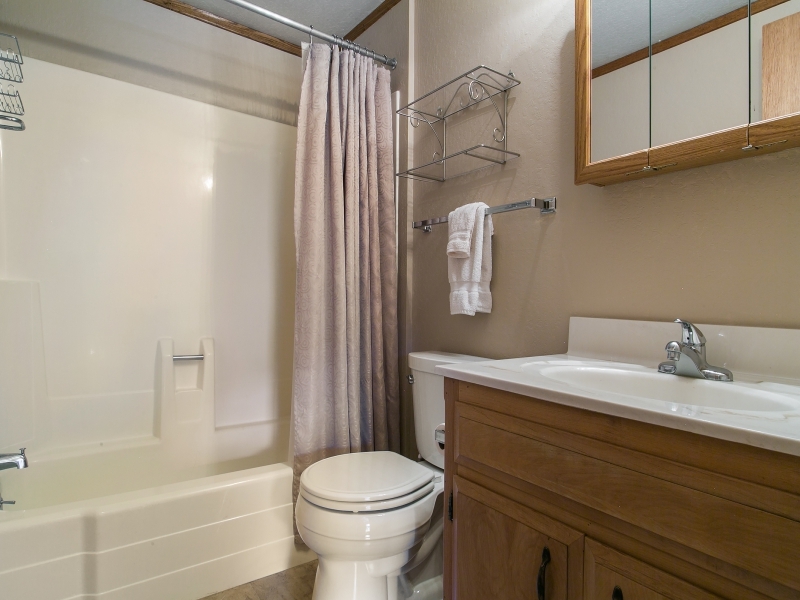 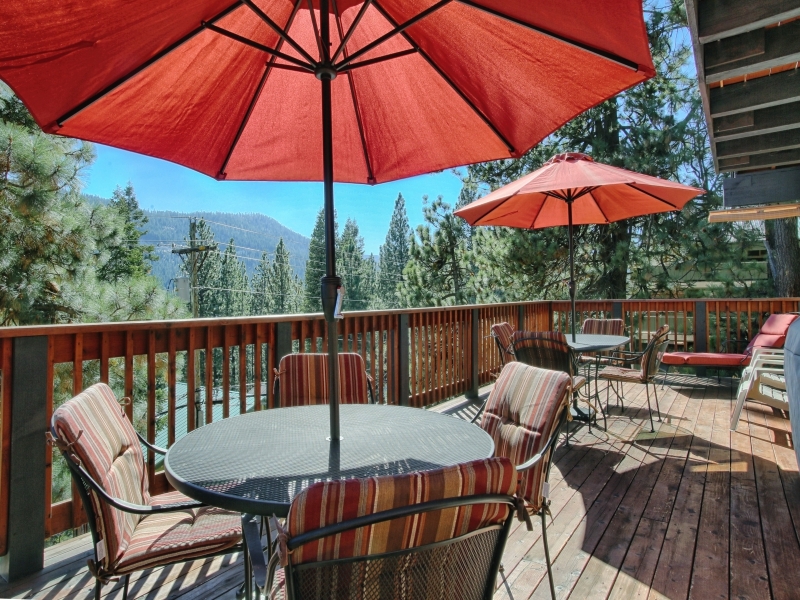 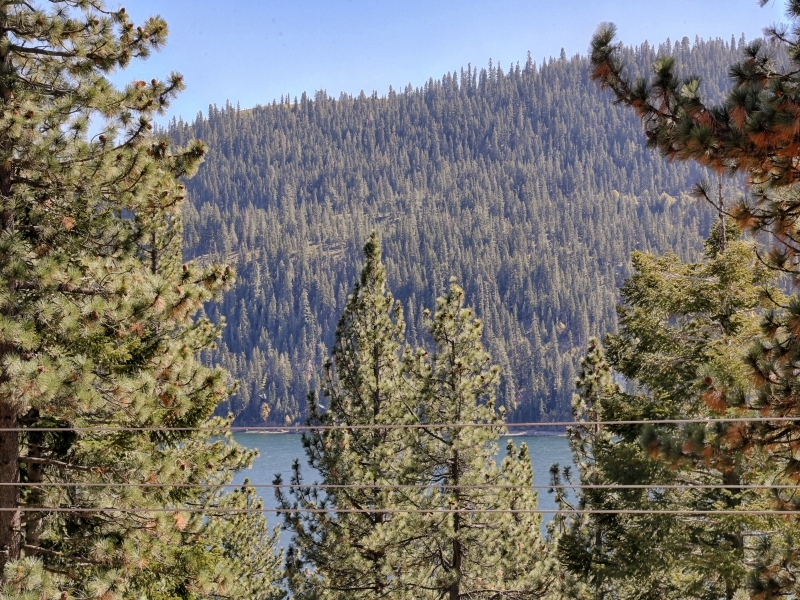 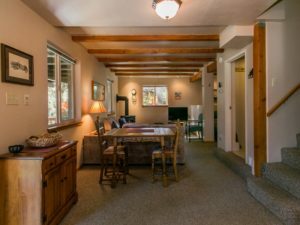 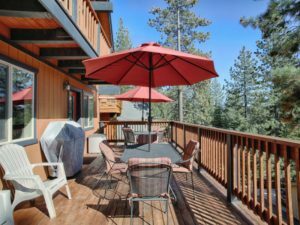 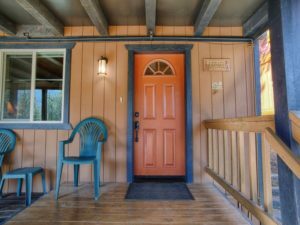 Enjoy the fantastic views of Donner Lake from your own private deck! 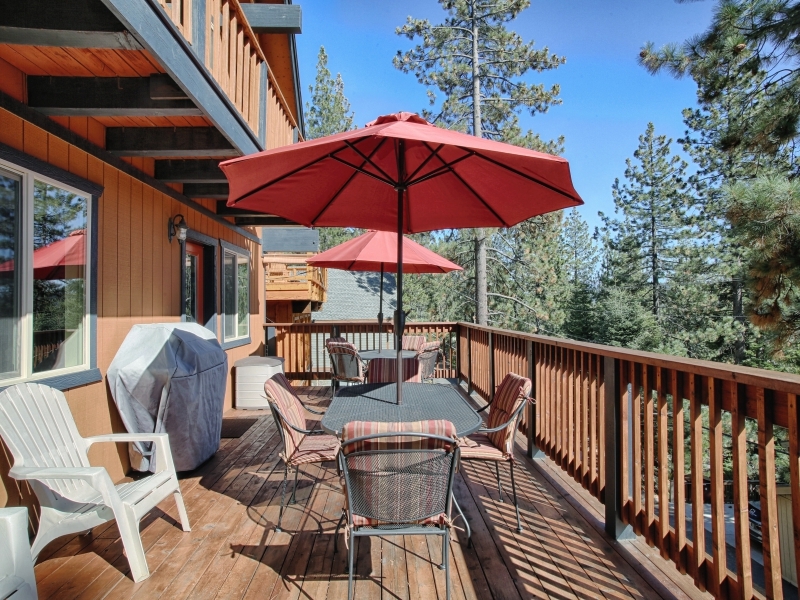 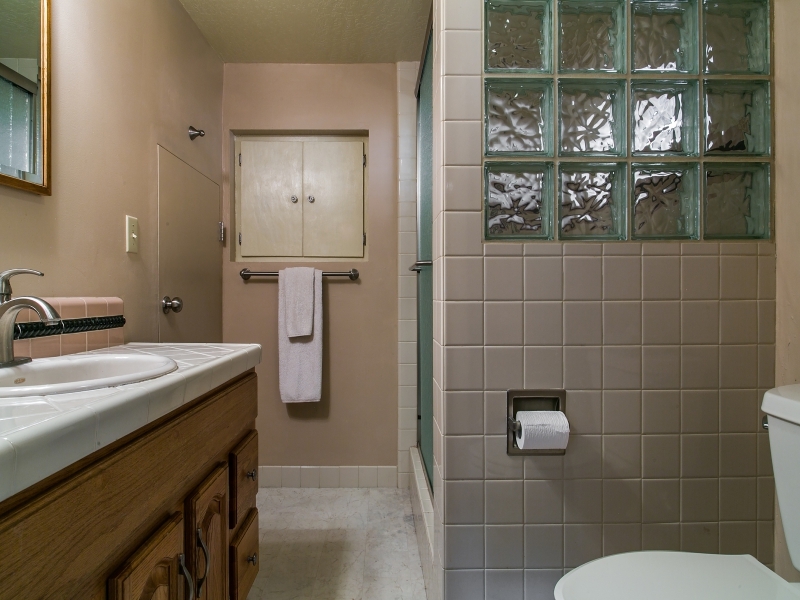 This is home is immaculately maintained and perfect to invite the whole family. 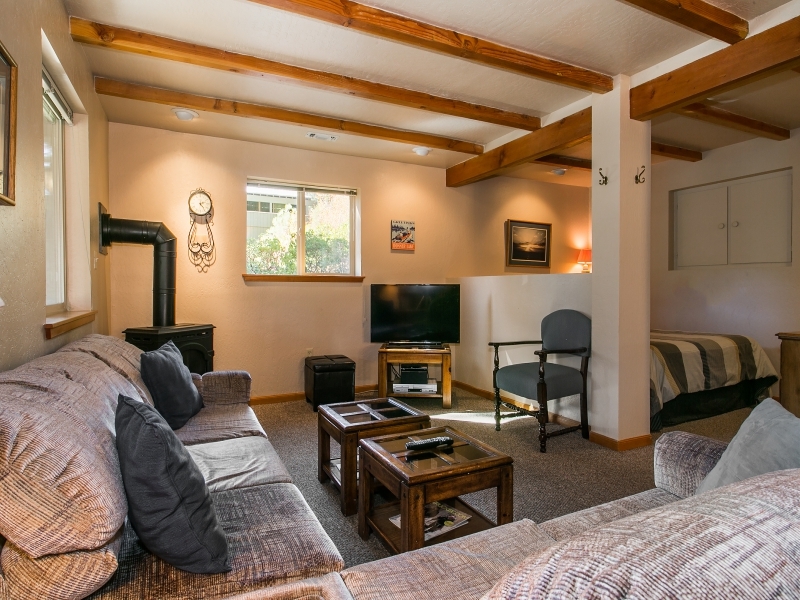 3 bedrooms, 2.5 baths, and overflow area for the rest of the family. 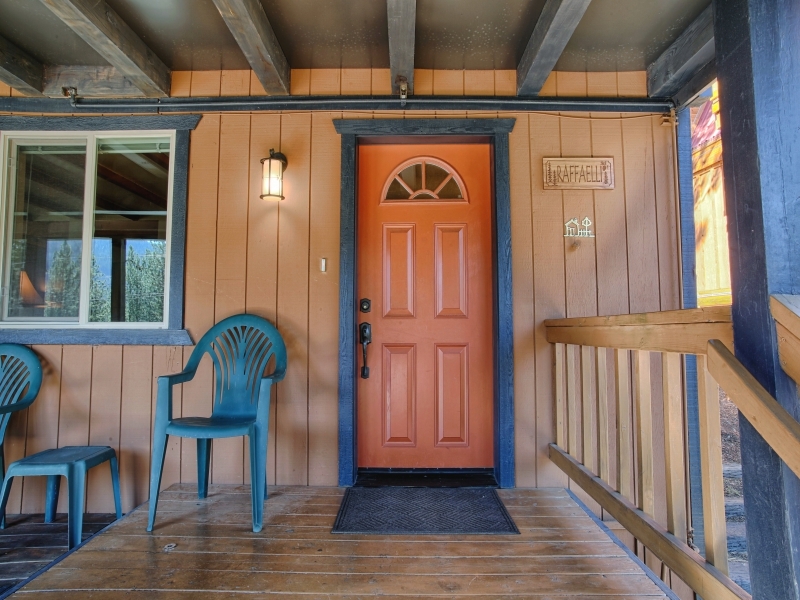 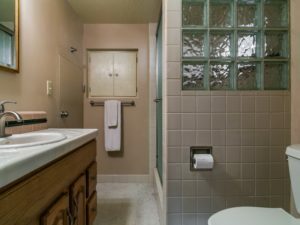 Home is well maintained on a private road with level parking. 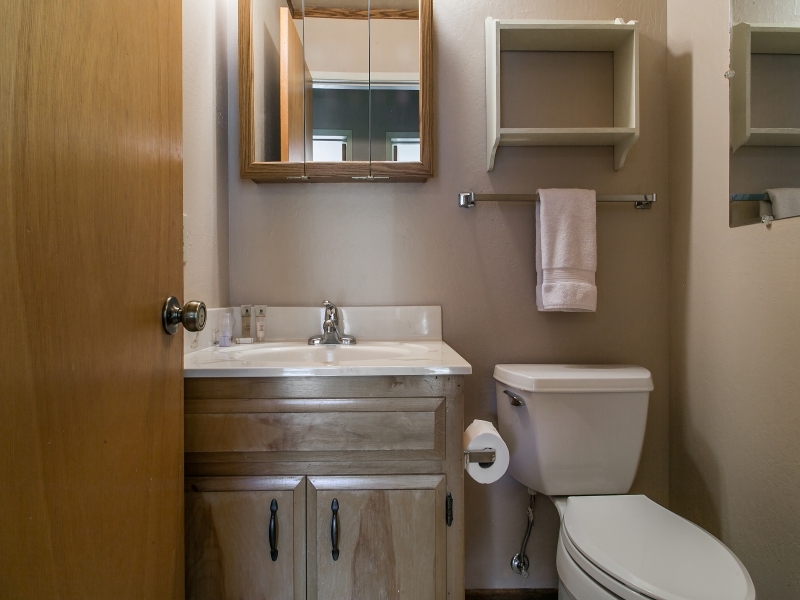 Original owners, show pride of ownership. 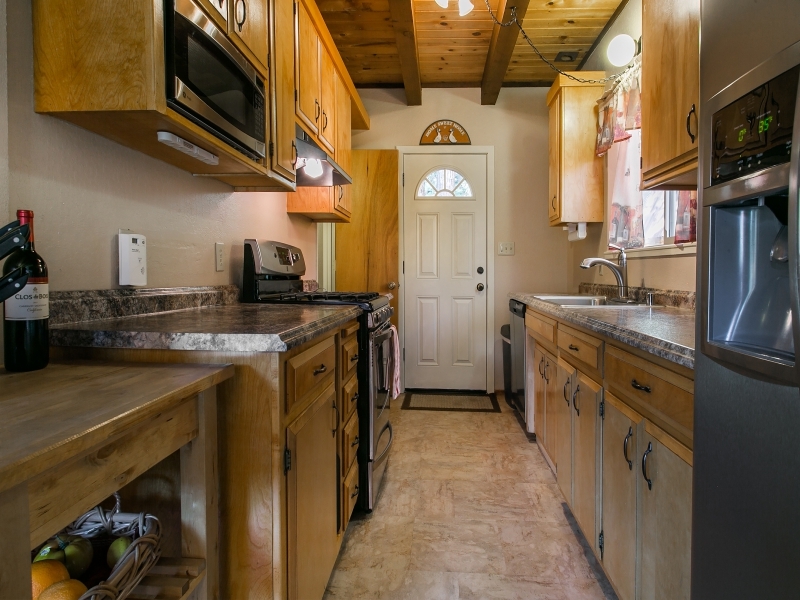 Many upgrades such as roof, natural gas, etc. You will want to come and take a peek for yourself! !